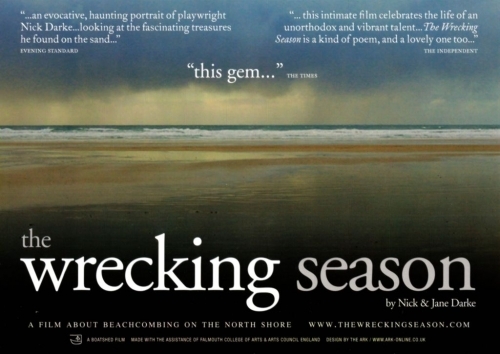 Both of Nick and Jane Darke’s feature-length films, The Wrecking Season and The Art of Catching Lobsters are available to purchase on DVD. You’ll also find more information on both these films in the Other Work section. of this site.